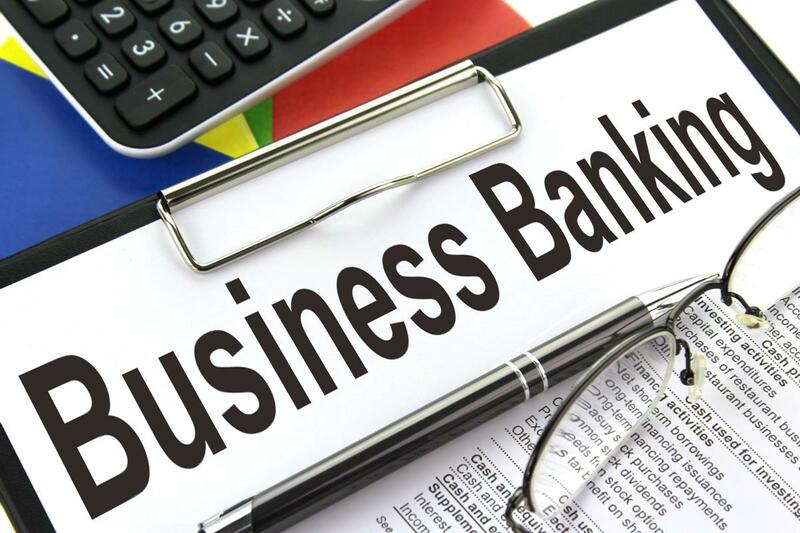 If you are clients of RBS we now have more information in relation to the Business Banking Switch which will go live in late February 2019. Matthew Young, a long standing connection of ours from his RBS days, who is now with Yorkshire Bank came in to see us earlier this week and shared his insights and a great deal of detail about the planned switch. We have done our best to summarise this information below, but if you would like more details or indeed an introduction to Matt, please don’t hesitate to CONTACT US by any of the usual channels. The background to the switch is that following the crash of 2008 and the subsequent government bailout of RBS bank, and package of measures were agreed to promote greater competition in the market for SME (small and medium businesses) banking services, and ultimately reduce the market share held by RBS. One part of these measures was to establish a £350m Incentivised Switching Scheme fund, to encourage clients of RBS to move their business banking and borrowing to other so called ‘challenger banks’. RBS customers will probably know this as the Business Banking Switch Scheme. While the exact details of which banks will be eligible for the funding and how they will apply the funding are yet to be confirmed, we do now know how the money will be allocated to the banks. There will be £225m available as dowries paid to the challenger banks to encourage the switch of eligible customers, with a potential further £50m if loans are to be refinanced as part of a move. The remaining £75m is foreseen to cover any associated switching costs which may arise. However the individual banks will have freedom to determine how to and how much of the dowries to apply directly to the customers. Headline offers to individual RBS customers will be visible via a microsite from 25 February 2019. The amount of dowry per eligible customer will be determined by turnover and loan product, split into 10 turnover bands. The amounts range from £750 for a business with a turnover of less that £15,000 to £50,000 for businesses with turnover in excess of £7.5m. If your business turns over between £100,000 and £1m you may be eligible for £3,000; and if your turnover if greater than £2.5m this increases to £25,000. So if you are thinking about switching banks from RBS, it may well be worth biding your time for the next few months.